Shihan Raanan & Zarko Academy pioneered the kickboxing for woman in America starting in the late 80's. Both classes contact or non contact will help you achieve your goals, whether its to learn how to really fight or to just get in shape and have fun. 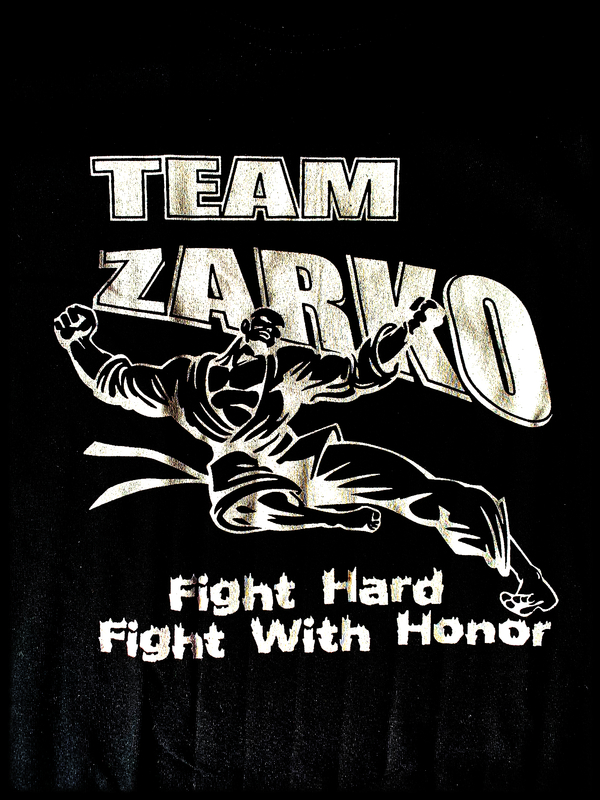 Your dreams will become reality here at Zarko Academy where you can achieve all your fitness goals. Let us help you get there. Click to view our testimonials!